Eat your way to a healthier body and a more restful sleep. Through all the research we’ve done at Nature’s Best Stuff, we’ve come put together the following best natural supplements to improve sleep so you can get a good night’s rest with home remedies. The milky substance produced by worker bees does not only give you more energy, but it also helps you sleep better. It is rich in B Vitamins and 17 different amino acids – making it helpful in boosting metabolic activity. The rich nutritive content of Royal Jelly helps boost muscle growth and cellular regeneration. More importantly, royal jelly supplements also treat sleep troubles. 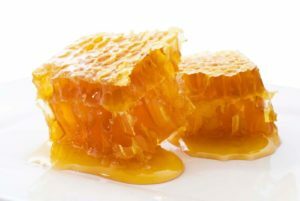 Check out the Best 5 Royal Jelly Supplements for our recommended brands. Mangosteen has been an integral part of Asian medicine for a long time. In fact, science backs its numerous health benefits. 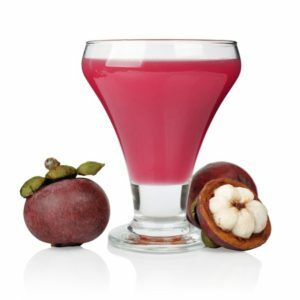 According to numerous researchers, mangosteen contains an extremely rare antioxidant called xanthones. This antioxidant heals damaged cells and protects against heart diseases. Aside from that, mangosteen helps regulate sleep and circadian rhythm. Like royal jelly, mangosteen also helps increase energy. Did you know that mangosteen is also called the “mother of all fruit”? Read Top Health Benefits of Mangosteen and find out why. Bizarre as it sounds, but an algae food supplement can actually help you sleep. The Sun Chlorella is rich in chlorophyll. Chlorophyll contains all essential nutrients for quality sleep. These are B vitamins, magnesium and Omega 3 fatty acids, to name a few. Furthermore, chlorella contains a sleep-enhancing amino acid known as tryptophan. The brain uses tryptophan to produce serotonin and melatonin that relaxes the body and encourages sleep. Aside from amino acids, chlorella also has rich amount of calcium, magnesium and B vitamins necessary for stress relief. Want to find out why the other benefits of chlorella? 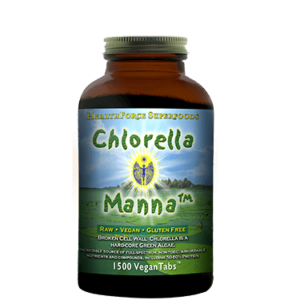 Give the Top 5 Health Benefits of Chlorella a read. Another great source of tryptophan are seeds, especially hemp seeds. Unsurprisingly, hemp seeds also have a high magnesium content. Magnesium assists in inducing sleep by helping the body release enzymes that relax and soothe your system. In fact, insomnia patients claim that by adding magnesium to their diet, they were able to improve sleep. In connection, hemp seeds contain 50% of the daily recommended dose of magnesium in one serving. This is a great chance for you to have restorative sleep! 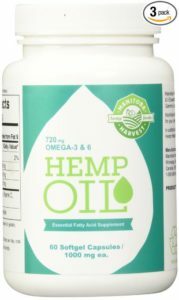 Did you know that there are many ways to use hemp seed oil? These are 10 ways to use hemp oil. Don’t forget to check out my favorite brands! You now know that adding magnesium to your diet can help improve sleep. But did you know that you can also add more magnesium to your body topically? There are magnesium oil supplements available that you can massage or spray to your body to improve sleep. Magnesium has been credited to decrease stress, improve sleep, and sustain a sense of well-being. For high-quality magnesium supplements, read about my top 4 magnesium oil products. Royal Jelly, Mangosteen, Chlorella, Hemp Seed Oil, and Magnesium Oil are some of the best natural supplements to improve sleep. Give them a try to see which works for you!